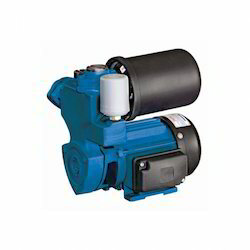 Backed by our prosperous industry acquaintance, we present Electric Water Pumps. 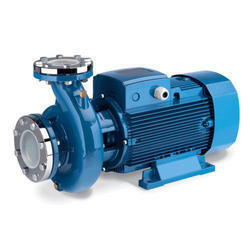 Electric Water pump, Agriculture& Industrial & Marine. Available in the range of Rs 14000 to 80000 Rs. All Type of Ship Marine Watertight Tube Fittings Fixtures and Adhere Electric Equipment.